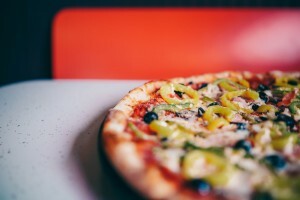 Wichita’s BEST Local Pizza Places! 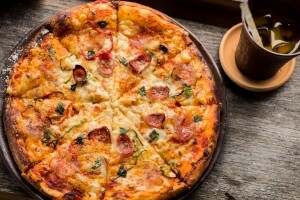 Wichita's BEST Local Pizza Places! In 1958, two Wichita State University students, brothers, Dan and Frank Carney brought pizza to Wichita. Since that day, Wichita has been in love with PIZZA! Pizza Hut started the craze and these local pizza places carry on the tradition. Big game coming up? Meet at AJ’s Sports Grill, order their famous “Superdome” 29 inch pizza and enjoy the atmosphere! 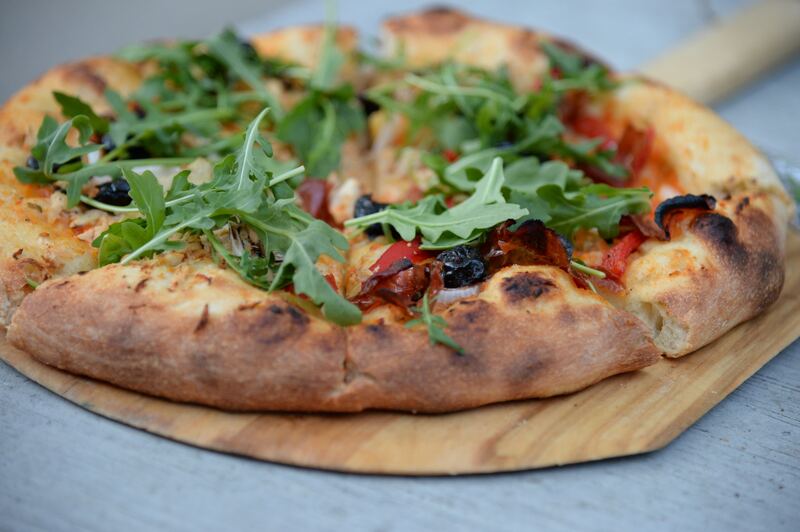 Relax on the outdoor patio and enjoy Avivo’s brick oven baked pizza! Located in New Market Square, this modern pizzeria is a great place to unwind! Located in the heart of Bel Aire, Bob & Luigi’s are “pizza engineers”! With 13 specialty pizza options and a smorgasbord of toppings, this family-friendly environment is sure to have something for everyone. Voted Wichita’s favorite pizza eight years in a row, Knolla’s Pizza doesn’t disappoint! Knolla’s offers four convenient locations both east and west. Family-owned and operated since 1996, Marchello’s offers homemade crust and sauces for authentic Italian cuisine. Oak & Pie is East Wichita’s newest pizzeria, featuring brick oven baked pizza, fresh salads, wine and industrial decor. Located in The Village at Greenwich, Oak & Pie is a must visit! Home of the brick oven baked 26 inch pizza, Picasso’s is located in Delano and has been serving giant New York style thin crust pizza since 2012. Piatto’s has taken 300 years of pizza tradition and technique and brought it to Wichita! Located in the Douglas Design District Piatto Neapolitan Pizzeria is one of Wichita’s newest local pizza places. A family owned business originating in Buffalo, New York, Poplar Restaurant has been in business for over thirty years. Famous for their hand-tossed pizza, Poplar’s menu isn’t limited to just that! Wichita Brewing Co. & Pizzeria was founded in 2011 and provides Wichita with the perfect duo of wood fired pizza and craft brews! Ziggy’s is a family owned and operated pizza and sandwich pub. The menu includes homemade pizza, sandwiches and killer appetizers, including my personal favorite, Ziggy Bites! Have another great local pizza place that deserves a shout out? Please leave your suggestions in the comments below!